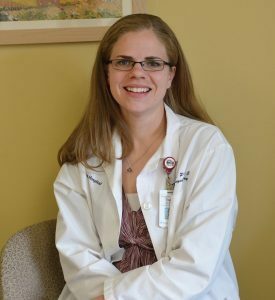 Tracy Keizer, PA-C, earned a Master of Science in Physician Assistant Studies from Augsburg College in 2007. Today, Keizer works in behavioral health at Regions Hospital, both in clinical practice and as director of a psychiatric fellowship program for PAs and NPs — a fellowship that she herself completed earlier in her career. Recently, Keizer was featured on the American Academy of PAs website in an article about PAs in the mental health field. To learn more, read the article on AAPA.org.